KING MORTER PROUD & CO.
King Morter Proud & Co. is a firm of Chartered Accountants based in Brecon, Powys, Wales. The practice comprises two directors and a staff of seven. We take care of accountancy and tax matters for our diverse portfolio of clients, be they companies, partnerships or individuals. As well as our local clients we provide services to clients based all over the UK and also internationally. Given our location the staff at the firm have extensive experience and expertise supporting rural and agricultural businesses, as well as clients from many other business sectors and activities, including technology, manufacturing, media, hospitality, publishing, tourism and various professions, as well as many more besides. King Morter Proud & Co is a trading name of King Morter Proud & Co Limited, a company registered in England and Wales with number 7361356. 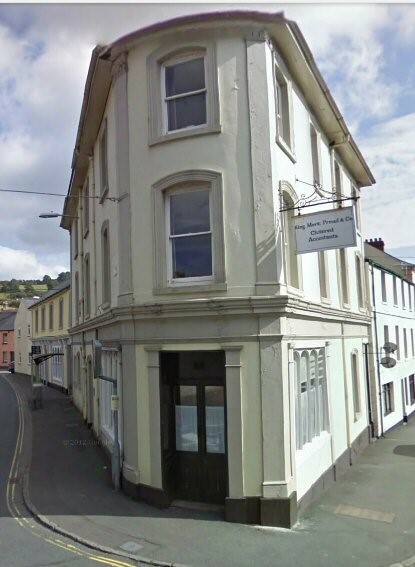 The registered office is Kings Arms Vaults, The Watton, Brecon, Powys, LD3 7EF.